Today, we are celebrating this amazing news!! 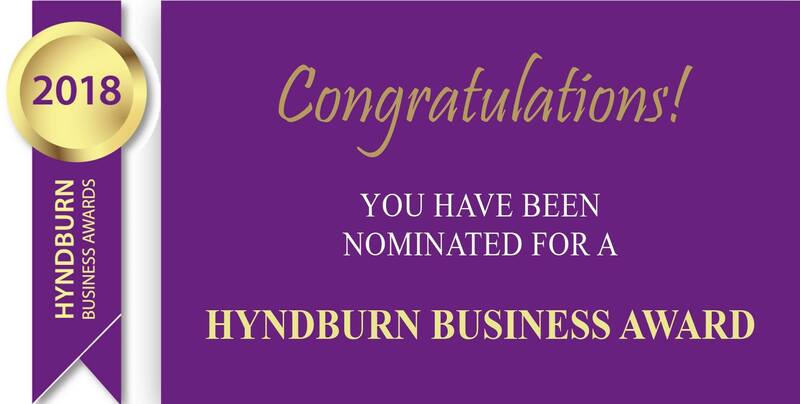 Loft Boarding North West have been nominated in the Hyndburn Business Awards to receive the Beacon Award! This is the second year in a row that we have been privileged and honoured to receive a nomination! A huge thank you goes out to all the staff here at LBNW. These nominations wouldn't be possible without all their hard work day in day out. We will keep you updated with the process - wish us luck and get voting! !